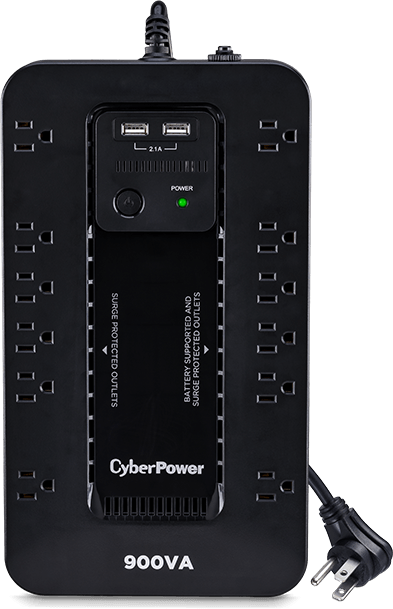 Our Standby UPS systems provide battery backup power through blackouts and brownouts while keeping modems running, computers connected, and the internet online during utility power failure. In the rare event a power outage lasts longer than a few minutes, our Standby UPS systems allow you time to gracefully shut down electronics to avoid damage. Keep focused on your task at hand and not on what might happen. FREE download to control, monitor, and automate your backup power (not compatible with ST425). Ultra-efficient compact power inverter consumes less energy for home and office. 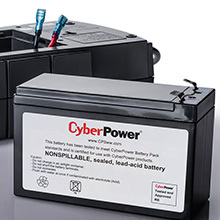 Three-years includes the batteries; lifetime Connected Equipment Guarantee. 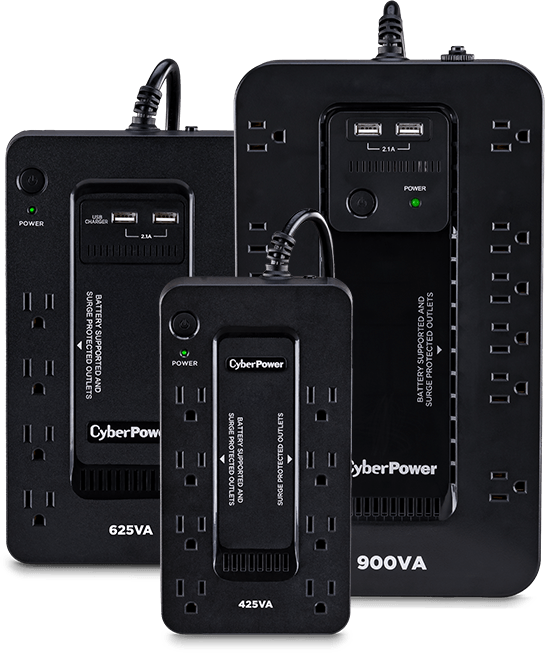 The sleek new design looks great in any office environment and has the options you need to keep your business powered. 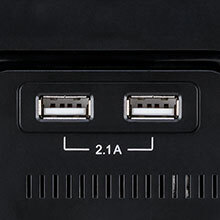 Conveniently charge your USB devices with 2.1A of power. Makes room for AC power adapters and large transformers. 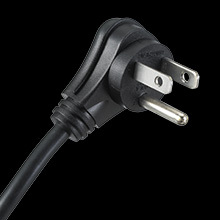 Plugs stick out less than standard outlets to fit behind furniture. 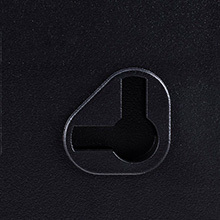 Lay it flat or hang it on a wall with keyhole mounting slots. Save money by replacing just the battery when it’s time.